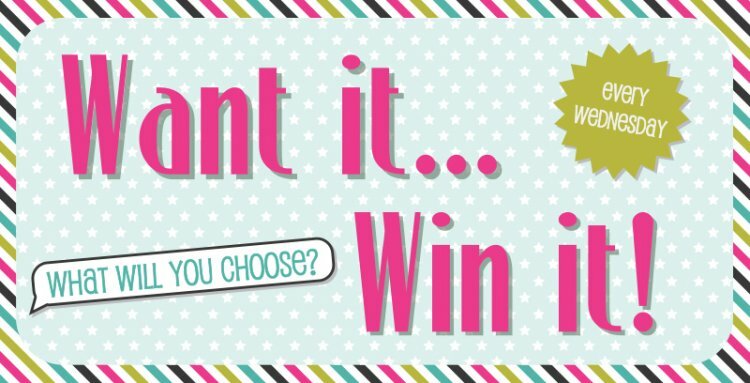 Every week, one crafter will be chosen at random to win their favourite Trimcraft product. You can pick anything you'd like, but it has to be ONE product. What will you pick? If we could choose, we would have to go for the First Edition Storyteller 6x6 paper pad! This new collection of designs will be sure to add a dazzling look to any project! With such an array of colour and effects, this pad is perfect for an card maker. Now it's your turn, COMMENT below which product you'd love to win and come back tomorrow to see who the lucky winner is! Good luck crafters! For another chance to win a prize make sure to enter our incredible Monthly Competition and complete our survey for the chance to win £250 worth of craft products.